Additional Info: DAB Radio, Bluetooth integrated sound system in lounge (streaming from phone possible), hair dryer, DVD's. 32" TV, WC room and WC in shower room. Air blown heating throughout and feature gas fire. Cheque and Direct Bank Transfer accepted. Prices quoted for low and high season are for a weekly let. The low season is the lowest possible price whereas the high season is the maximum. A £50 good housekeeping bond is required and a £50 deposit to secure the booking. Full payment is required 28 days prior to the commencement of the break. 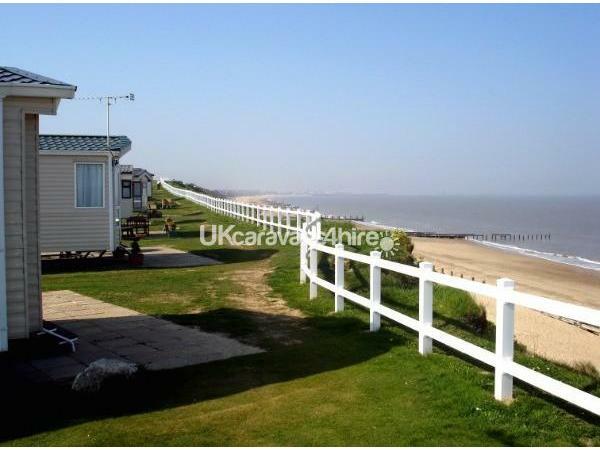 A lovely smoke-free and pet-free caravan situated in the Waterways area of Haven Hopton-on-Sea Holiday Village on a raised area which means the caravan is not overlooked. It has a large plot with a patio and parking space.This part of the Park is a cul-de-sac of 12 caravans with no passing traffic, making it a safe area for playing outside. Less than a 5 minute walk from the entertainment complex and the sea. There is a ramp down to the beach area from the site. In walking distance of the site there is a good pub, McColls with Post Office, pharmacy, chip shop, and amusement arcades. .
Hopton-on-Sea is well situated between Great Yarmouth and Lowestoft, Pleasurewood Hills Family Theme Park is a few miles away towards Lowestoft, with a direct bus service from Hopton. Toby Carvery, Harvester and Beefeater are a mere 1.5 miles away and there are two large Tesco stores within a few miles. 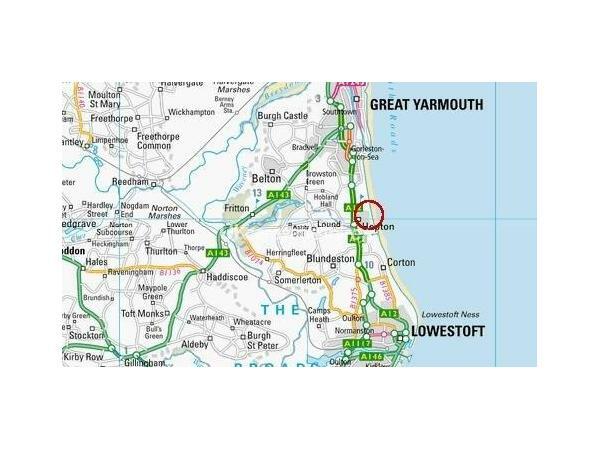 Public transport to Hopton is excellent - with direct bus services to Norwich (and beyond to Peterborough), Lowestoft and Southwold. Both Lowestoft and Great Yarmouth have mainline railway stations. You really could leave the car at home! 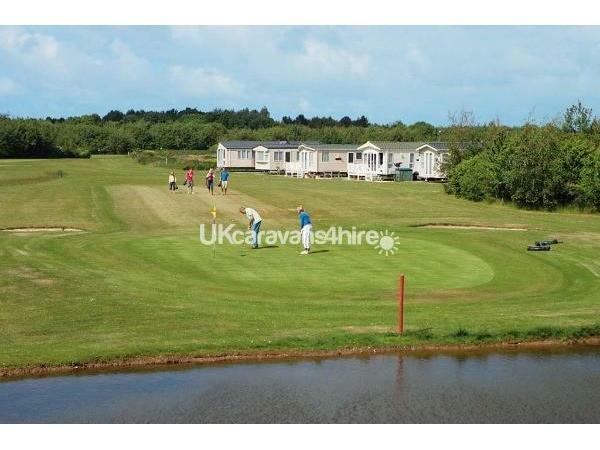 The caravan is a 2015 Willerby Salsa Eco with a modern feel and is light and airy. It benefits from gas heating in the lounge and electric fan heating in the bedrooms.plus and double glazing. The lounge has a DAB radio and TV. There is an integrated sound system to connect phones to and an integrated radio. The kitchen is fully equipped with enough matching plates and cutlery to adequately cater for 6 occupants. There is a shower room with WC and a separate WC too. Linen is included in the price and beds will be made ready for your arrival. 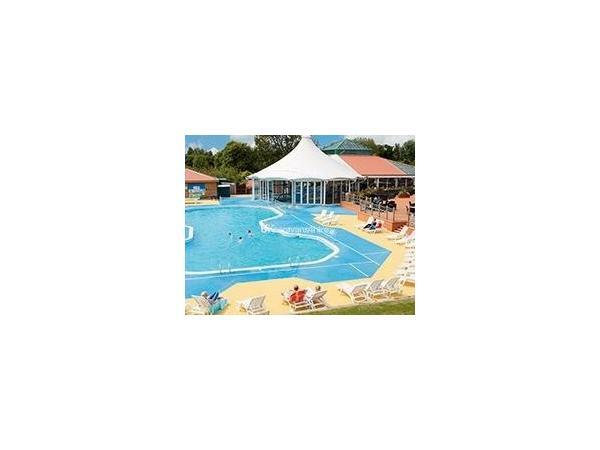 The complex requires entertainment passes (prices available on request).The enterrtainment complex has a lovely restaurant, a warm heated indoor pool and seasonal outdoor pool. There is a varied entertainment programme and as you would expect with Haven good children's clubs and activities every day. Please look at and 'like' our Facebook page for up to date information and more detailed and updated images. 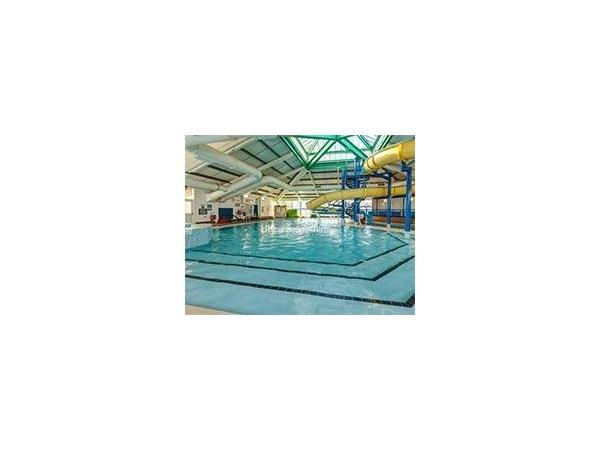 Additional Info: Full Haven Park facilities and entertainment available including daytime activities for children and evening entertainment for all the family. Pharmacy, Tanning Salon, Pub, Chinese and American Diner plus Post Office all very close by. And of course a sandy beach.